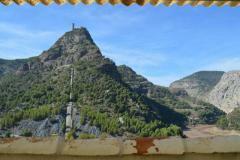 » Large house in the attractive village of El Chorro but needs some modernization !! 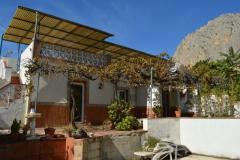 Large house in the attractive village of El Chorro but needs some modernization !! 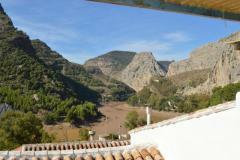 Large house in the attractive village of El Corro with many possibilities for rental but needs some modernization !! 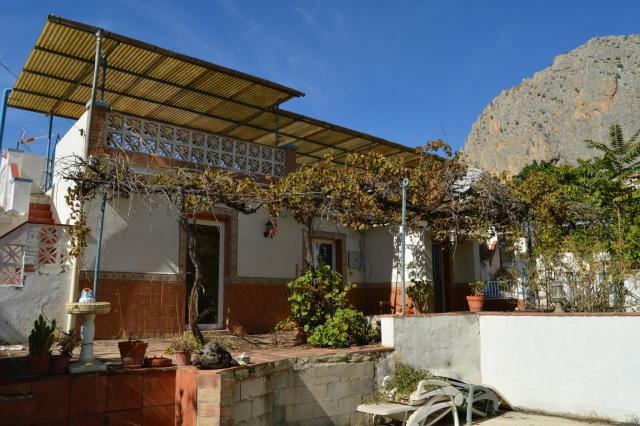 Village house to be refurbished but then a house with a very good rental potential. 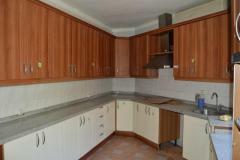 Currently the house offers a living room, completely newly installed kitchen, 3 bedrooms and 1 bathroom. Next to this building there is another (to be modernized) guest studio with an en-suite bathroom and a shed. Across the entire house there is a large roof terrace with views over El Chorro and its beautiful rock formations. At the front there is a large terrace for breakfast or dinner and then there is ample space for placing a swimming pool and a sun terrace. 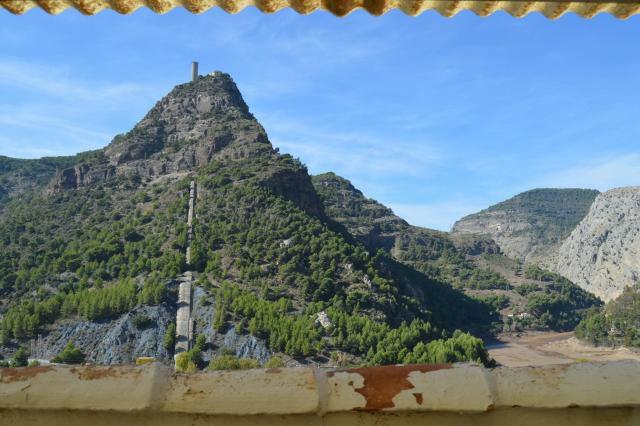 El Chorro is a tourist attraction because of the "Caminito del Rey" and the many climbing walls. This house could be a nice B & B or holiday rental after the necessary modernization. 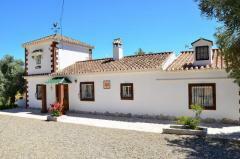 Detached Villa Alora, Andalucia, Spain.